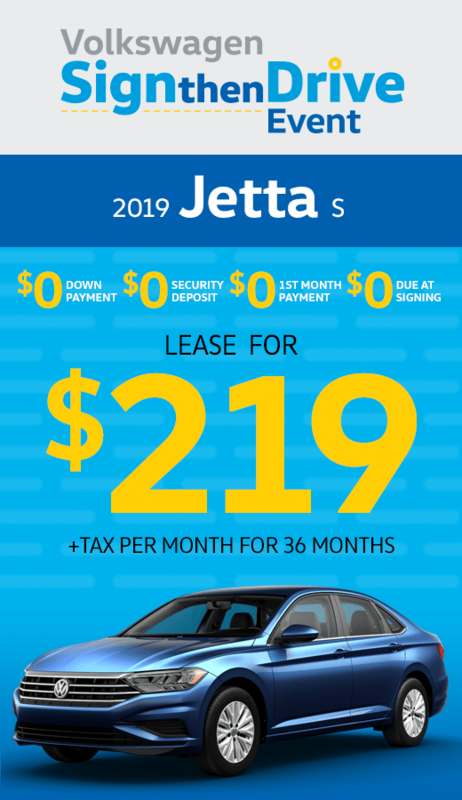 36 monthly lease payments of $219, plus tax. Based on MSRP of $20,940 or lower for Automatic Transmission. Residual Value $11,935. Amount due at start: $0 customer cash, $0 1st month payment ($0 total). No security deposit required. Plus government fees, taxes. Excludes any finance charges, $85 dealer document processing charge, any electronic filing charge and any emission testing charge. Based on 7,500 miles per year, excess miles charged at 20 cents per miles. Closed-end lease offered on approved above average credit with VCI. 5 at this offer: KM135357, KM097714, KM041545, KM053808, KM135947. Cash discounts not combinable and in lieu of special APR or lease rates. Offer expires 4/30/19.